San Francisco: The stage is now set for Microsoft and Sony to battle and ultimately win the hearts of the gamers around the world and those who are standing across the fence. 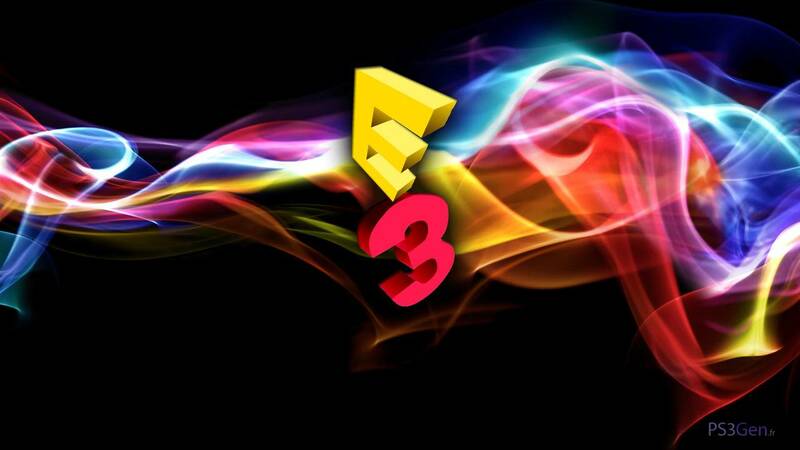 Both the giants will take center stage to unveil some of titles having breath taking graphics and game play. Sony PlayStation 4 has got more expectations as it has outperformed all other gaming consoles, including Xbox One, with a sale of 7 million units. The sales data was provided itself from the company a few months ago. While on the other hand, Redmond giant’s Xbox One is expected to give a demo of latest “Titanfall”. Titanfall is probably the most awaited title in the gaming history. The game coming with all new guns and a exciting gameplay has completely changed the traditional way of developing FPS (First Person Shooting) games. Not only this the gameplay consists robots called “Titans” to ride in. “At the end of the day, what sells video game systems are blockbuster games,” said Phoenix Online Studios manager and strategy analyst Scott Steinberg, “The competing players will trot out major titles and try to establish dominance,” he added. There is no chance that the Titanfall will ever land in PlayStation stores, as before signing an exclusive deal with Microsoft, Respawn, team first contacted the PlayStation team and asked for a specific configuration. Sony denied to provide any of it and asked Respawn to develop a PS Vita version of the game, which eventually also got rejected from the “Titanfall” team. However, Nintendo Wii is also streaming its online event before E3 kicks off. Nintendo has its market suppressed by both Microsoft and PlayStation and there aren’t much people buying it. We all are excited about how Xbox One and PlayStation 4 stack up with each other at the E3 event.